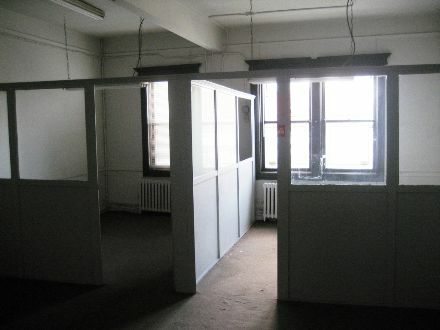 6,000 square feet of space for lease located on second floor of the building. Space is divisible. 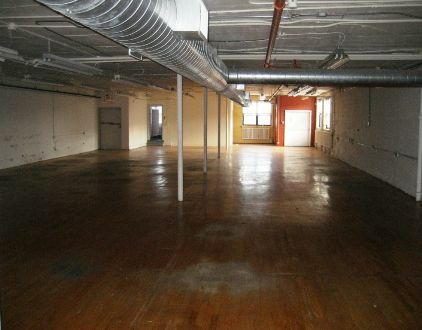 It presents a loft-like feel with hardwood flooring throughout most of the area and two large bathrooms. 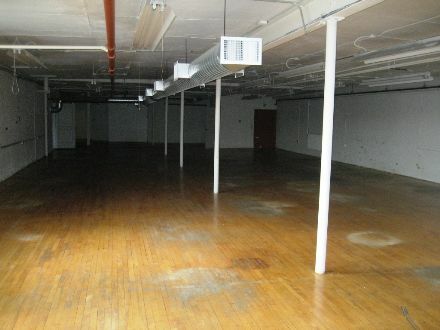 Great potential for offices, dance/pilates/yoga studio, art center or light manufacturing. 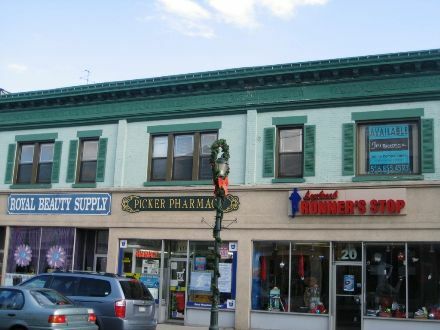 Located above the Runner's Stop, Picker Pharmacy and Royal Beauty Supply on Atlantic Avenue between Sunrise Highway and Merrick Road. Walking distance to the LIRR, Lynbrook stop. 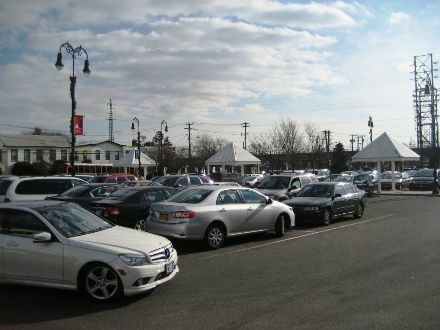 The property is in the center of town in Lynbrook's heavily trafficed shopping area. Plenty of parking on Atlantic Avenue as well as a large parking lot at the rear of the building.